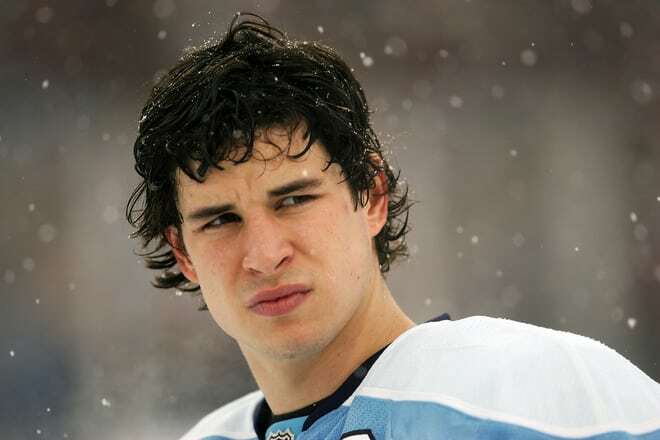 Is There Such Thing As Perfect Hockey Hair? Yeah, There Is. You played one helluva game, big fella. You skate off the ice as a roar of cheers echoes off the arena walls. Yes, they’re chanting your name. After all, you did score the winning goal. Skates off, pads off, and now your helmet is off and…you realize your hair deserves to be sent to the penalty box. “Why can’t my hair look like the Hanson brothers? !” you mistakenly scream out loud. 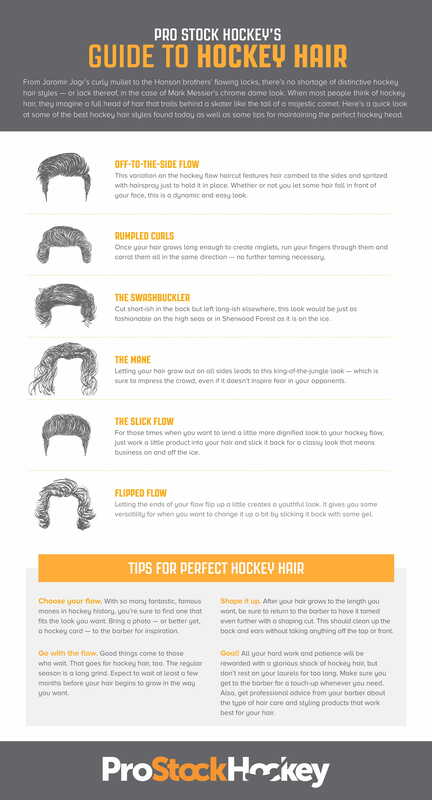 Don’t worry my friend, with the help of this guide, you’ll be back to scoring in no time. Ready to hit the ice in style? Keep your ‘do championship-ready every game with a fresh cut from John Hancock Barbershop. Yeah, celebratory beers included. Book your appointment online today. © John Hancock Barbershop | Developed by Sadie Sarti Design Co.